Winona Ryder (whose real surname is Horowitz) has seen better days in both career and appearance. She was a strikingly pretty girl who grew into a stunning woman. Heck, even Johnny Depp was smitten and they were engaged for three years. Although her beauty is undeniable, I can’t say the same for her acting ability. It’s nil. Yet in spite of her lack of talent, she is another actress who landed leading roles in several successful feature films, rather like Molly Ringwald except Winona managed to avoid typecasting into the Brat Pack. To see Winona in Edward Scissorhands Part I click here. Winny’s first notable role was in the 1988 production of Beetlejuice, starring Michael Keaton, Alec Baldwin and Geena somebody. Winny later starred in the cult film The Heathers. In 1986 she starred in Lucas with Cory Haim (who) and the pre-wizard warrior Charlie Sheen. In 1990 Winny made four feature films starring alongside Johnny Depp, Cher, Christina Ricci, and Jeff Daniels. In 1992 she was Count Dracula’s love interest in Bram Stoker’s Dracula. 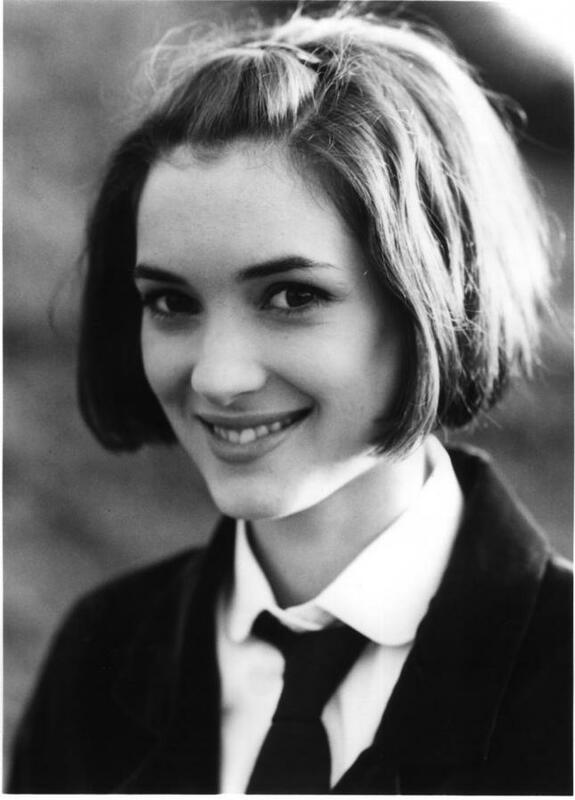 Winona made several more feature films, starring with A-list celebrities. She won an Academy Award for Best Supporting Actress for the film Age of Innocence. To see Winona in Beetlejuice – Jump in the Line click here. 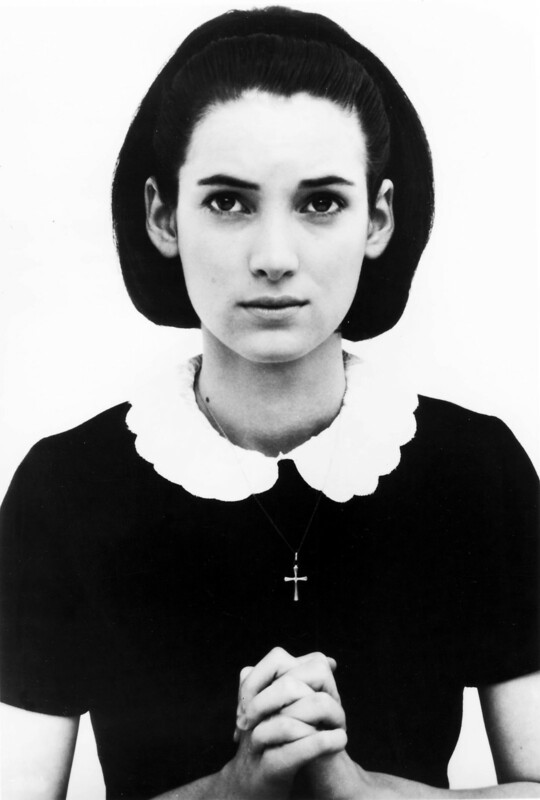 From 1996 to 2000 Winny appeared in many more oddball roles, most notably in The Crucible and Girl, Interrupted. And that, my faithful fan (I have one…hi Damien!) is when Winny’s career tanked. She took a “hiatus” (as if) from 2001 to 2005 after a $6,000 shoplifting scandal at Saks Fifth Avenue Department Store in Los Angeles. She must have been broke at the time. My heart bleeds. She was convicted of grand theft, shoplifting and vandalism, but was acquitted on a third felony charge of burglary. She also messed up her career. Woody Allen wanted to work with her in his film Melinda and Melina but Winny was not bondable (grand theft you know) and Woody couldn’t insure his star. Ouch. See the pic at the top of my blog? Winny is praying “dear lord, let me get bonded again so I can make another shitload of money.” She certainly was a girl interrupted (or is that corrupted?). To see Winona Ryder shoplifting click here. To see Winona Ryder Found Guilty click here. To see Larry King Winona Sentencing click here. To see Winona Ryder Investigation click here. 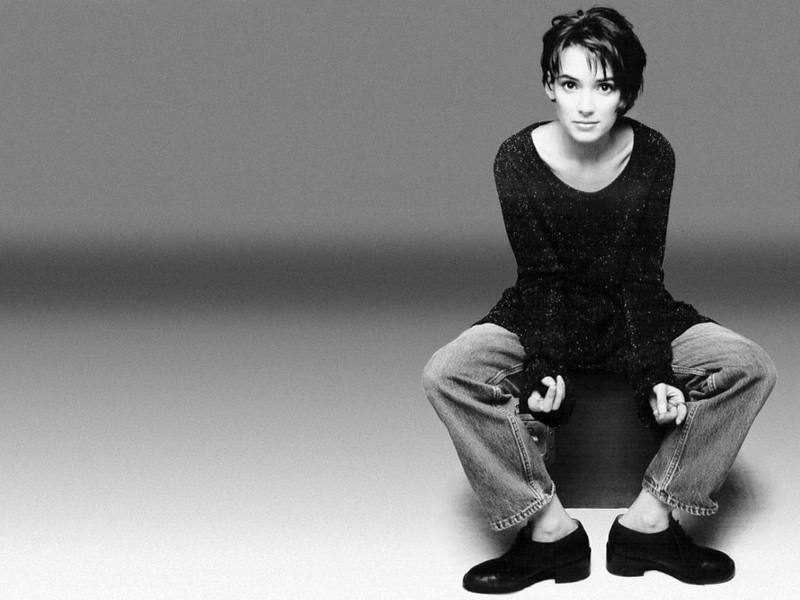 To see Winona Ryder interviewed on 20/20 click here. In 2006, Winny was bondable again and she appeared in A Scanner Darkly with Keanu Reeves. In 2009 Winny revealed that she and Christian Slater (he’s still crushing on her) will reunite for a Heathers sequel. Oh joy. I suppose they will be reduced to playing a high school girls’ mom and dad…I mean, they are both in their 40’s. In 2010 Winny starred in the hugely successful Black Swan with Natalie Portman. To see Winona Ryder: Black Swan Interviewclick here. winny has a serious criminal record, felonies no less. That’s bad. she cannot act. she’s pretty. that’s why she gets roles. she missed out on a future with Johnny Depp….i mean, it doesn’t get any better than the Depp-man. i believe the reason Johnny couldn’t deal anymore was winny’s professional jealousy…as good as her roles were his were way better and he was paid a lot more. Comeback Grade: G for get over yourself, girl, corrupted. This entry was posted in Celebrities Who Bottomed Out and tagged Christian Slater, Johnny Depp, Winona Ryder. Bookmark the permalink. Less talented than she thinks she is.